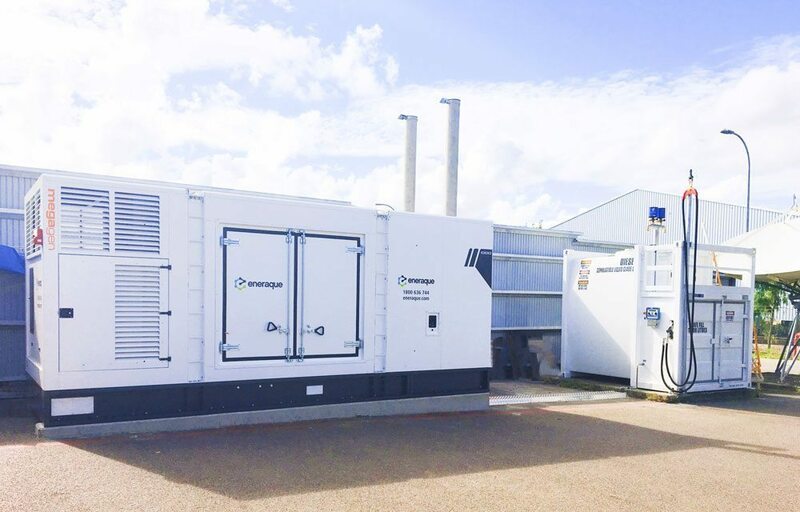 Eneraque specialises in custom-built high quality gas generators and turnkey power generation solutions to suit your requirements, exceeding your power source expectations. 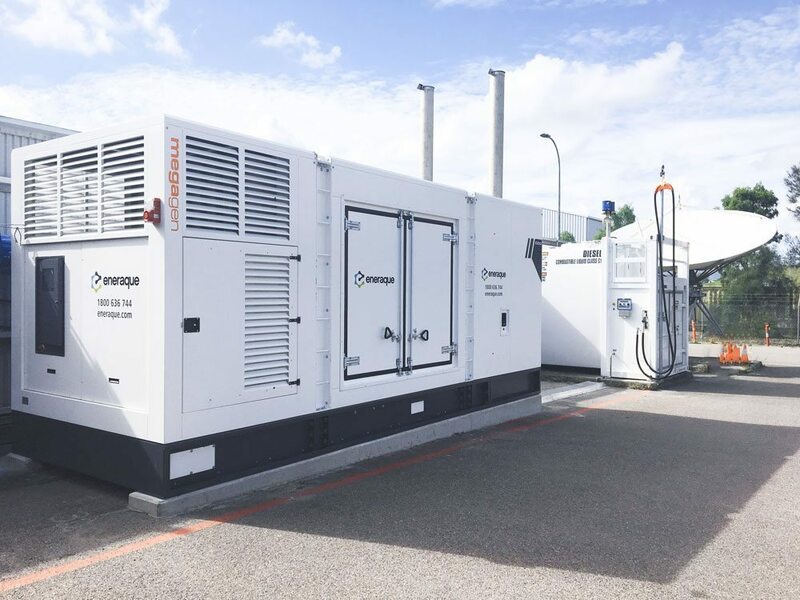 From 10kva to 3000kva, Eneraque gas generators are fully customised and can be built with any genuine generator engine – from genuine Volvo generator engines, Perkins generator engines, Cummins generator engines, CAT generator engines, Kuboto generator engines and more. Eneraque promises and delivers high quality, custom-built solutions with flexible and personal professional services. Richly experienced and capable of developing units diversely purposed, for industrial, mobile, agricultural, residential, portable or commercial units, Eneraque is your reliable go-to for all of your custom built generator needs. Our custom-built generators cover a full range of customisation and are made to run on several power sources, whether you are looking to add modifications to a standard build generator such as remote management systems, stainless steel canopies, and vandal proofing options; to a completely custom built generator to your exact specifications. Eneraque has the experience, people and manufacturing capability to deliver your project on-time, on-budget and to your exact specifications. At Eneraque, we don’t just build a custom gas generator – we build the necessary support as required to keep your custom built generator going. All generators from the smallest to the largest can be customised. Call our office today to talk to our engineers about your requirements.